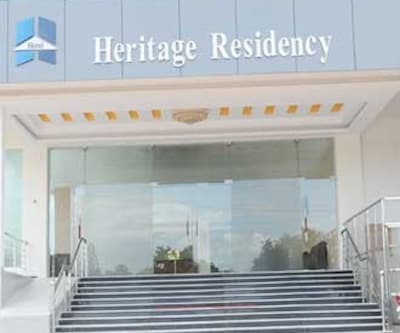 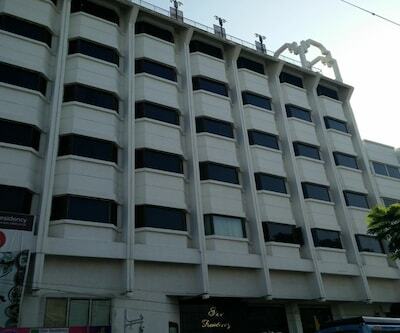 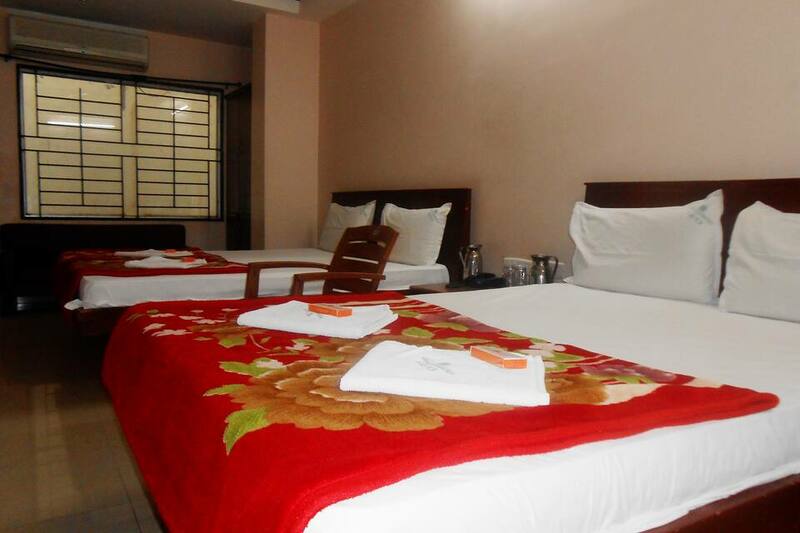 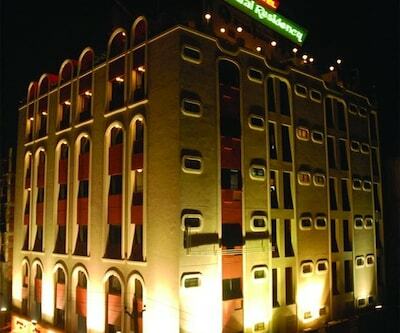 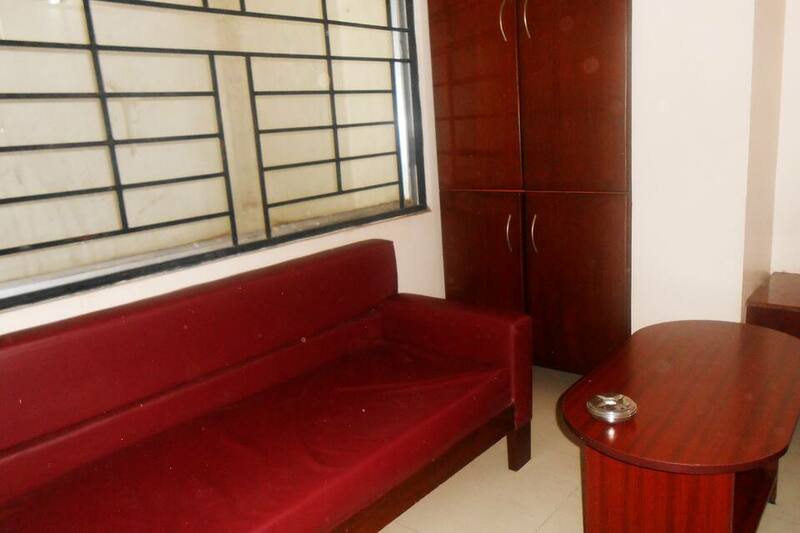 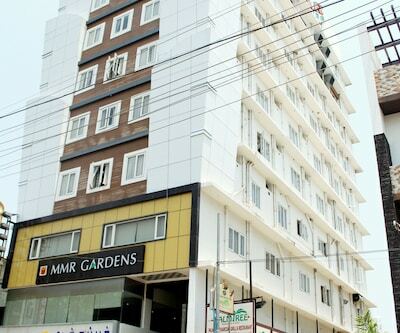 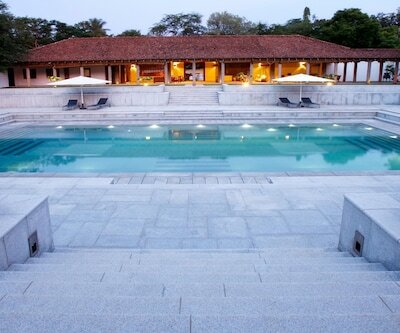 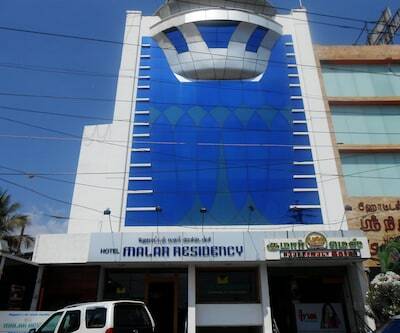 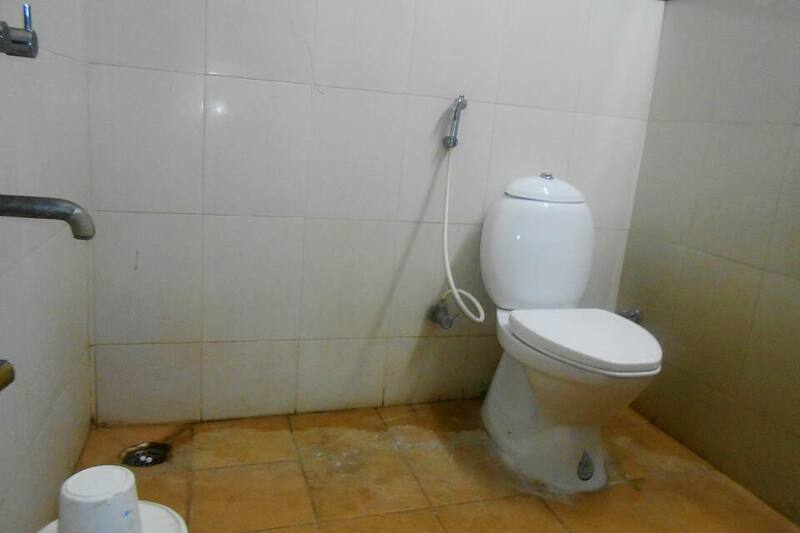 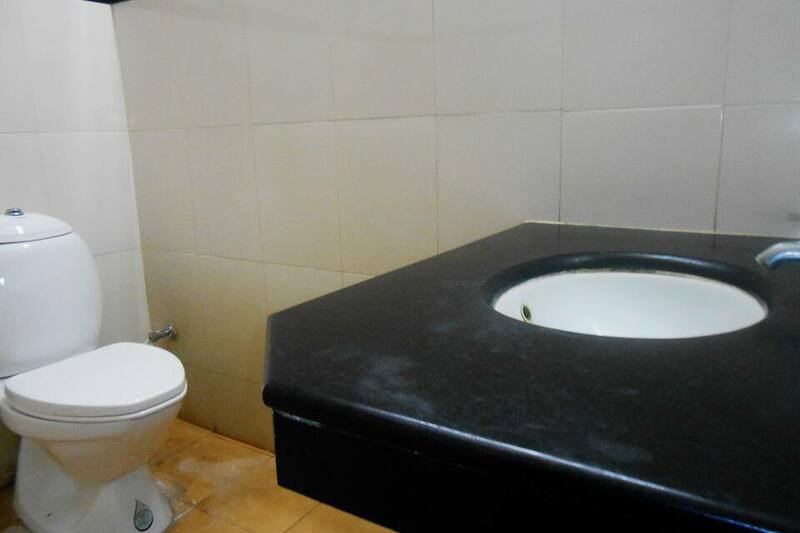 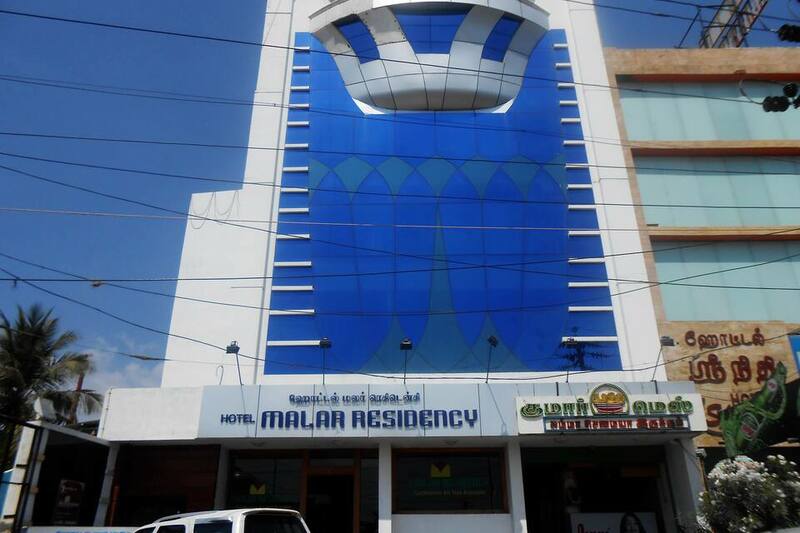 Malar Residency is a hotel in Madurai that provides room service to its guests. 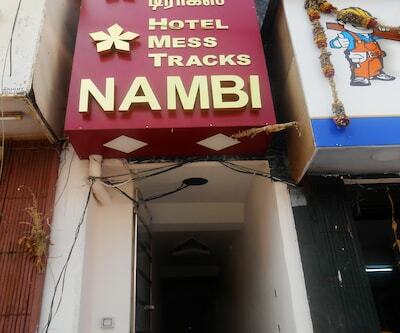 The Meenakshi Amman Temple is at 6 km from this hotel, whereas the Madurai Railway Junction is at 7 km.The hotel houses 48 rooms. 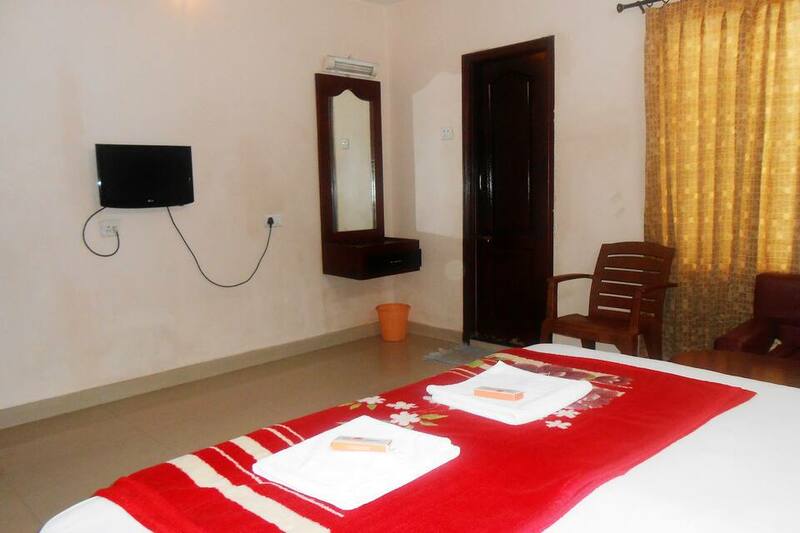 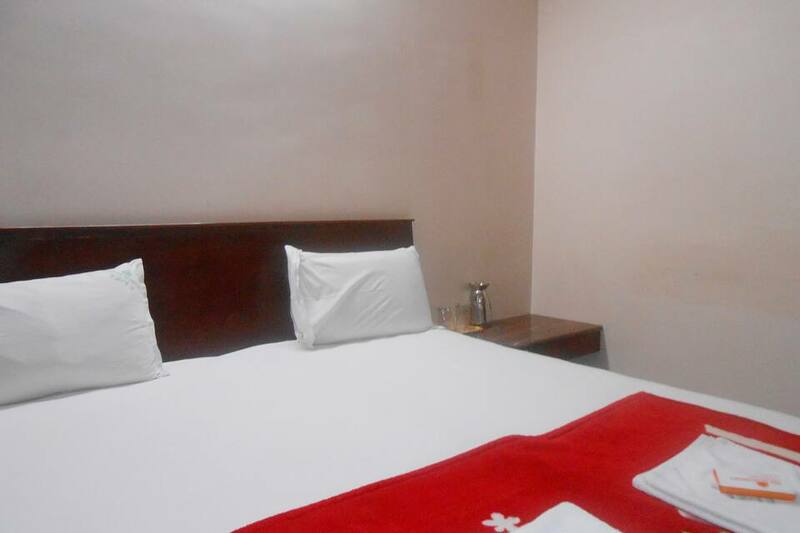 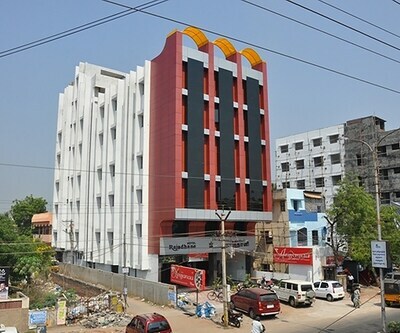 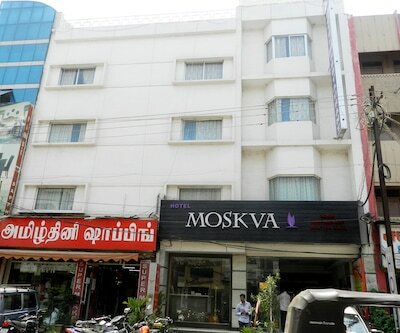 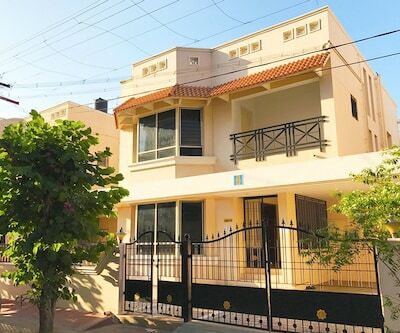 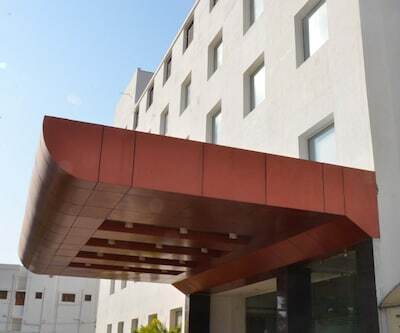 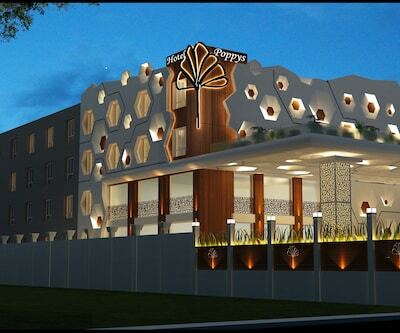 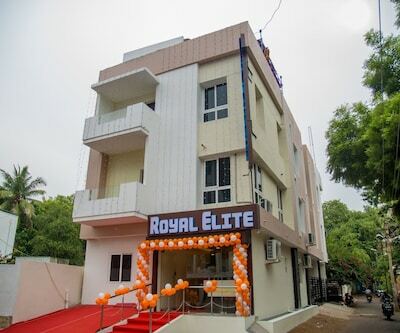 Each room has an AC, a wardrobe, TV, and bathroom with hot/cold water supply.This Madurai hotel offers its guests laundry facility and medical assistance. 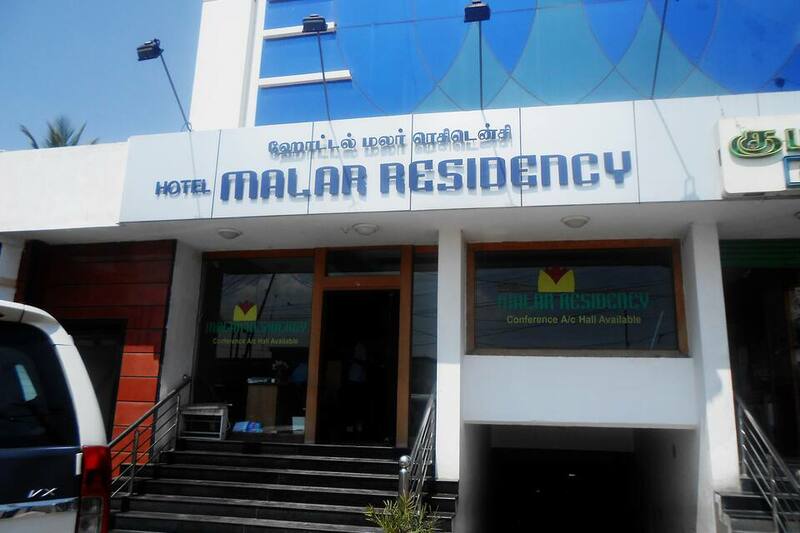 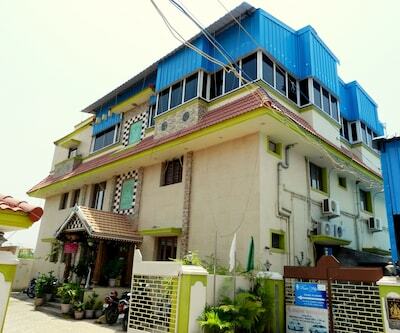 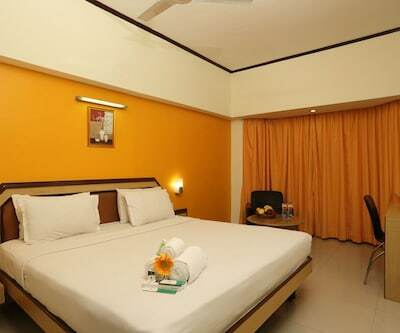 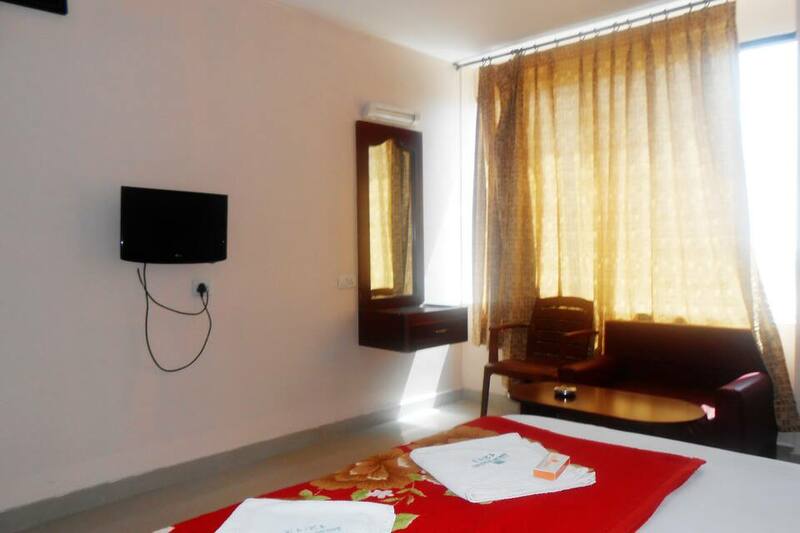 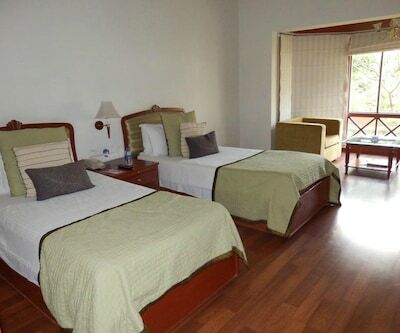 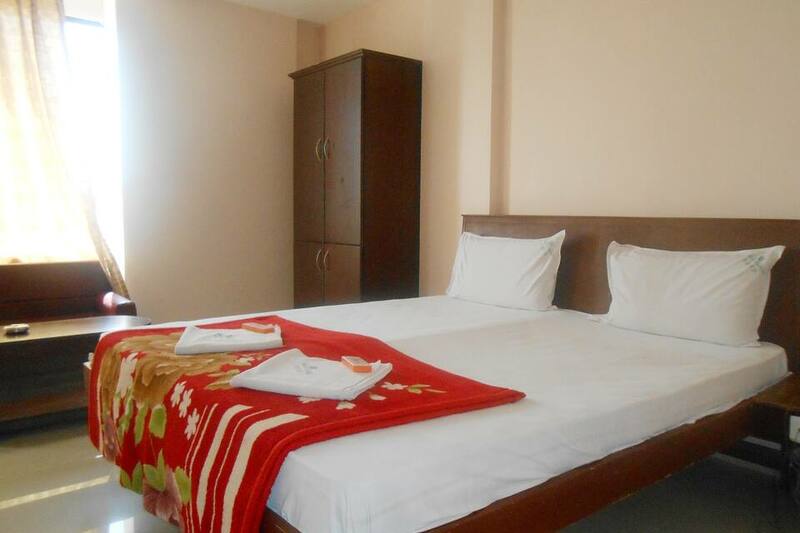 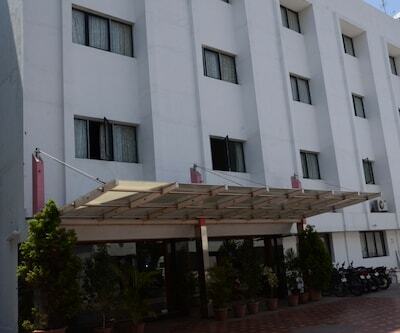 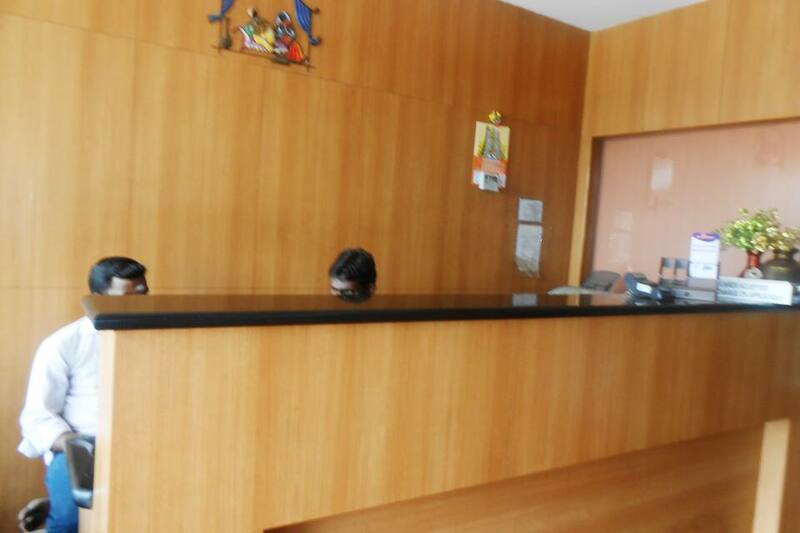 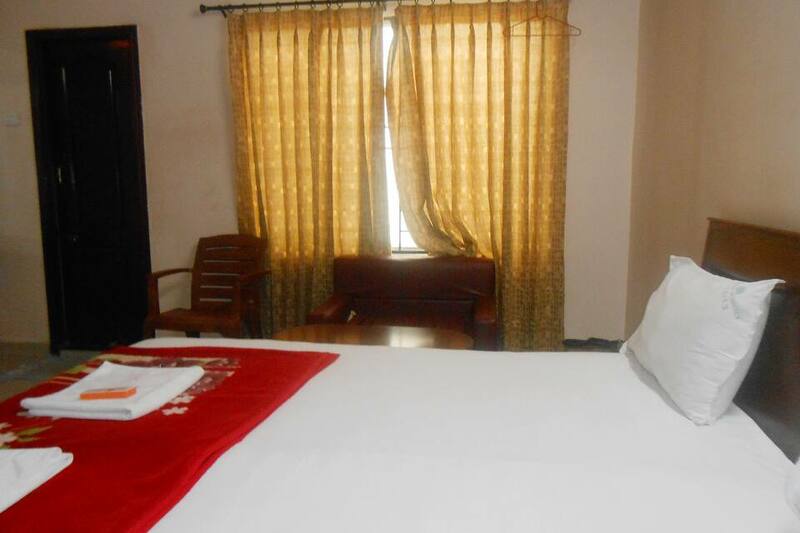 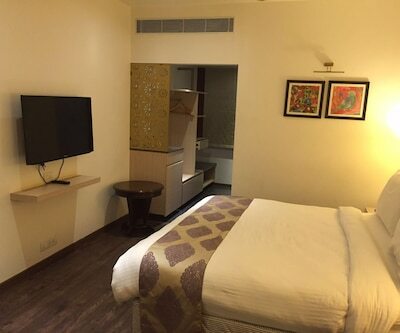 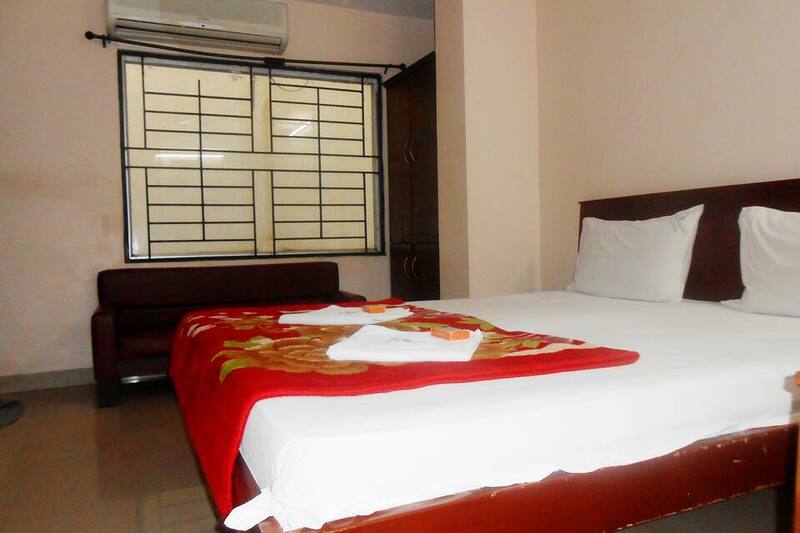 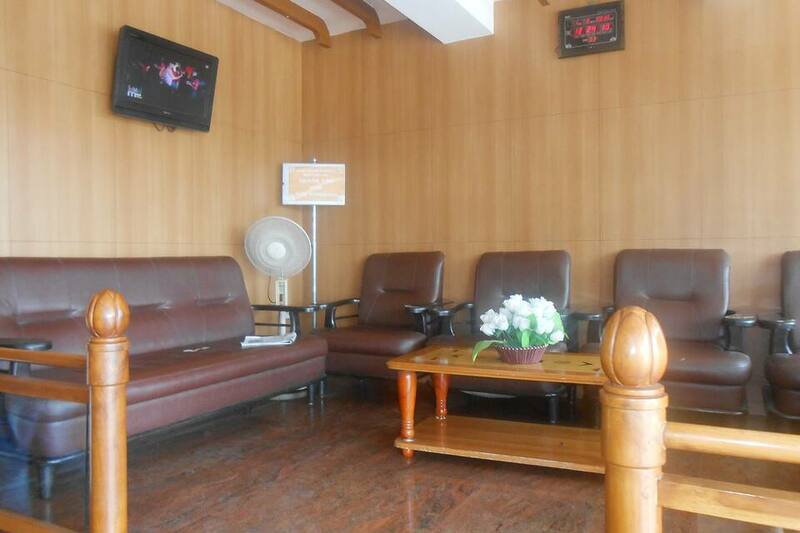 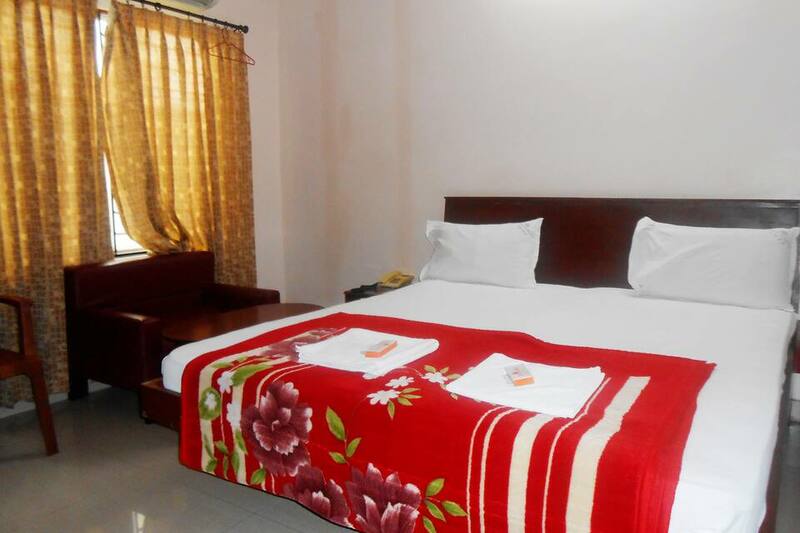 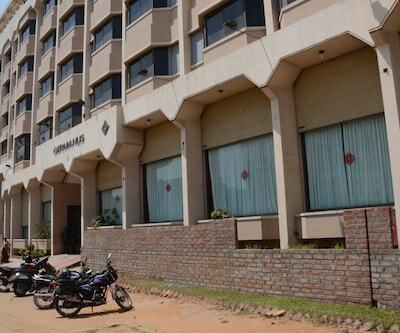 The hotel also has an AC conference hall.Malar Residency operates a 24-hour front desk. 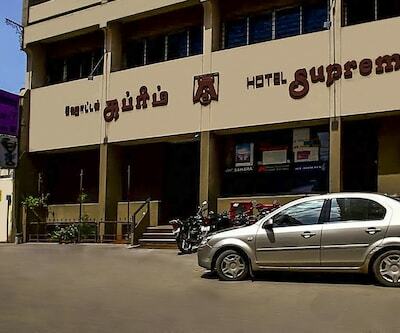 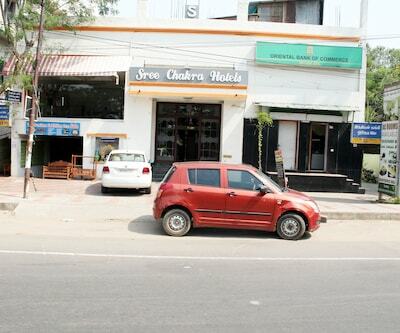 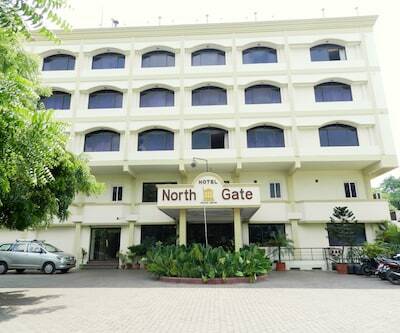 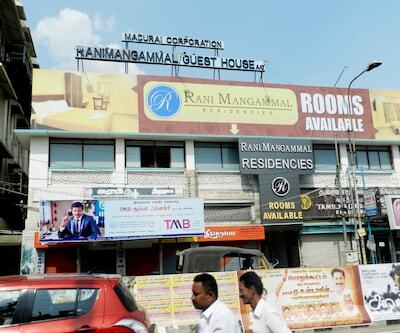 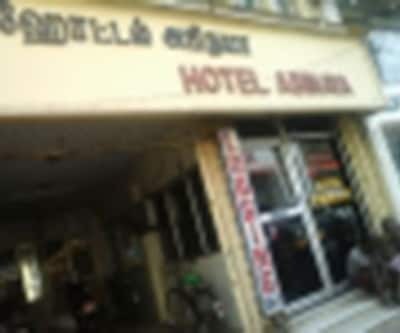 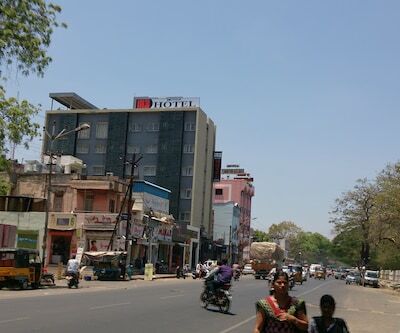 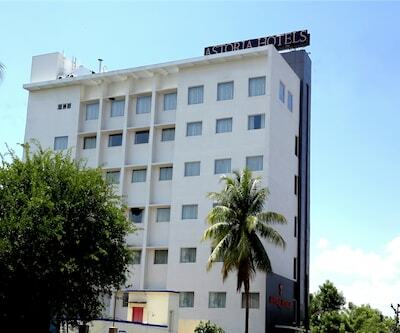 The Mattuthavani Bus Stand is at 0.5 km from this hotel and the Madurai Airport at 16 km. 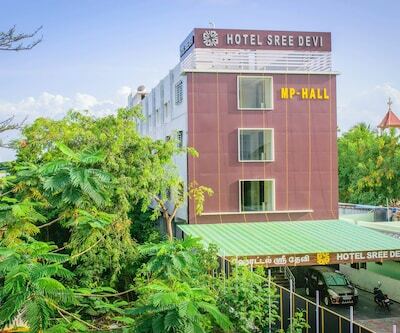 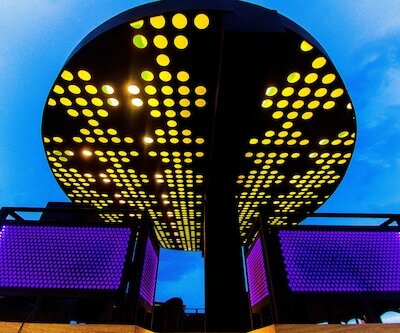 Tourist spots such as the Azhagar Kovil (17 km), Gandhi Memorial Museum (3 km), Athisayam (15 km), and Thirumalai Nayakkar Mahal (6 km) can be visited.